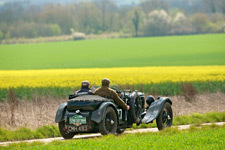 A fine mix of Pioneer, and Vintageant motor cars and an even finer mix of crews joined together for this splendid event. 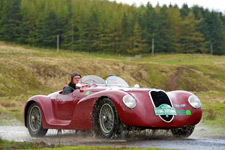 This unique event is a competitive full-on three-day charge from Brooklands, home of the world's oldest motor-racing circuit, to Edinburgh. 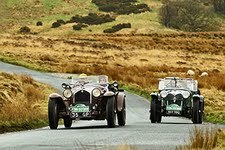 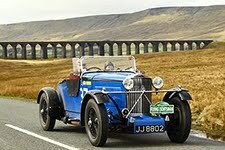 Over three days the event drove a spectacular route through remote countryside up the backbone of Britain, taking in the Cotswolds, Derbyshire Peak District, Yorkshire Dales and into the Scottish Borders.